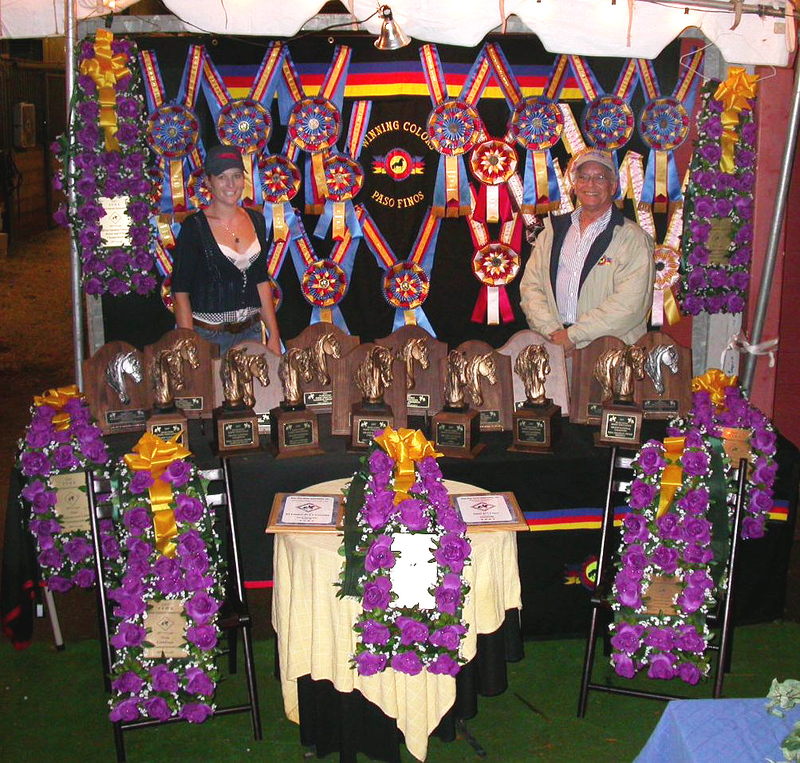 2007 Grand National Paso Fino Horse Show Trophies! Everything's Coming Up Roses... and Rosettes! 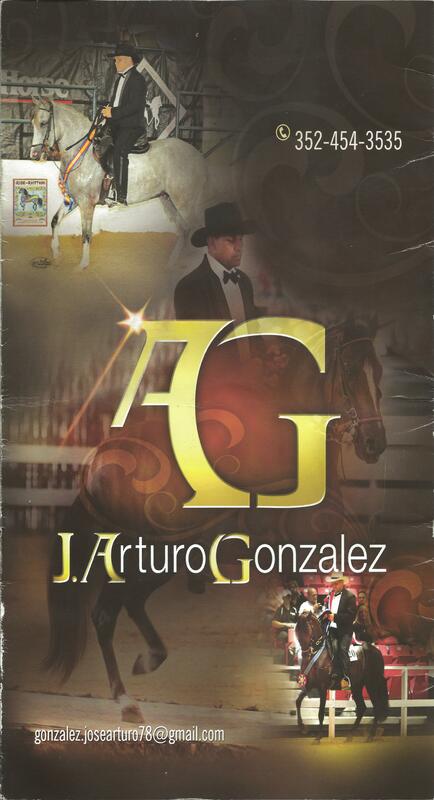 Stallions Standing at Stud - Choose from several top Paso Fino stallions standing at Winning Colors! 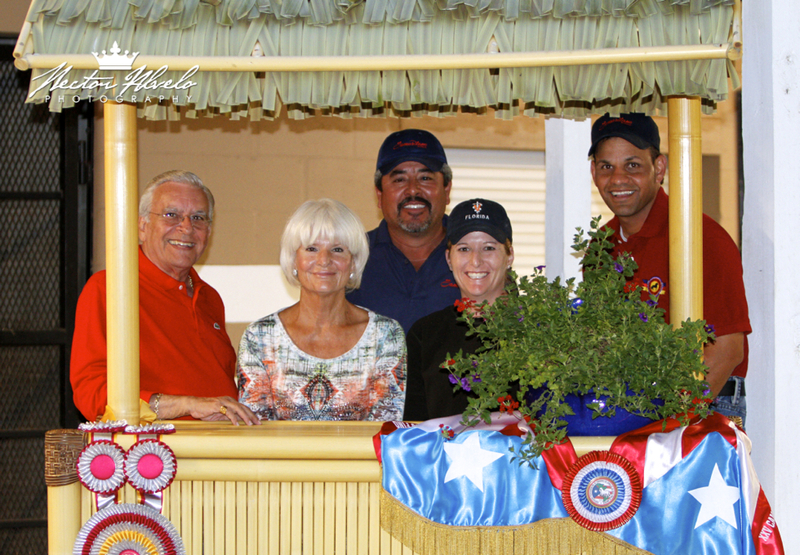 2009 Grand Nationals - Pictures! 2008 Grand Nationals - Pictures! 2007 Grand Nationals - Pictures! SPECTRUM 2004, SPECTRUM 2003 - Pictures! 2003 Grand Nationals, 2004 Grand Nationals - Pictures! For fun - DOGS!! The dogs that are and have been a very important part of our family! For fun - CATS!! The cats that are and have been a very important part of our family! What information do you want to see about Paso Fino Horses? Let us find THE horse you have been looking for!